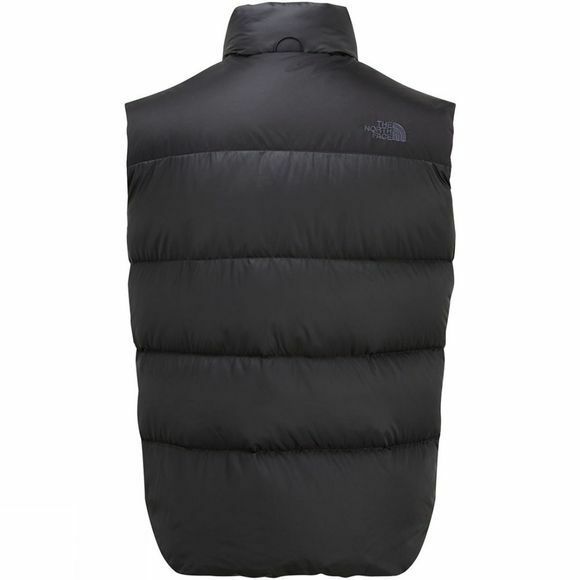 The Mens Nuptse III Vest from The North Face is the rebirth of a true icon. With it's modern details and classic design, you can look the part while keeping lovely and warm. 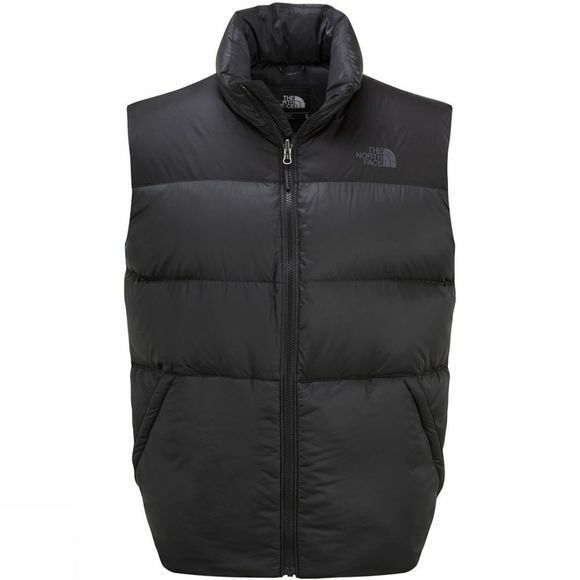 Without sleeves to get in your way you can keep your body warm without hindering flexibility and the two zipped handwarmer pockets and zipped inner chest pocket help keep all your essentials safe wherever you may be.